Fort Davis in far west Texas. Foundations of the old fort. 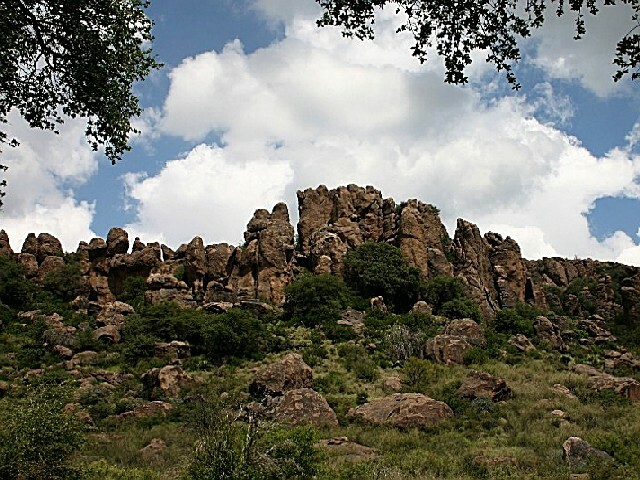 Set in the rugged beauty of the Davis Mountains of west Texas, Fort Davis is one of America's best surviving examples of an Indian Wars' frontier military post in the Southwest. 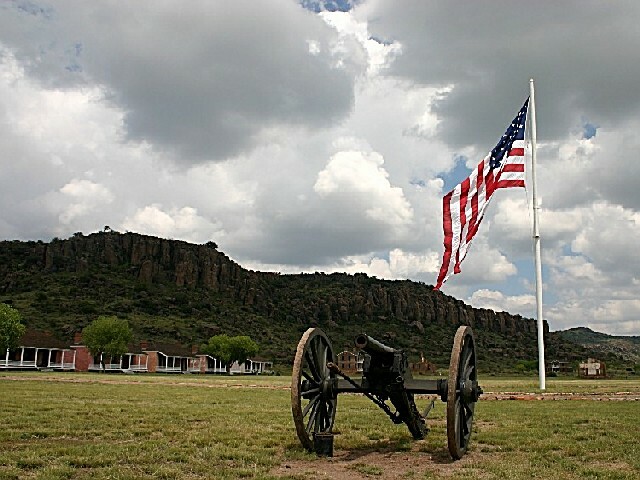 From 1854 to 1891, Fort Davis was strategically located to protect emigrants, mail coaches, and freight wagons on the Trans-Pecos portion of the San Antonio-El Paso Road and the Chihuahua Trail, and to control activities on the southern stem of the Great Comanche War Trail and Mescalero Apache war trails. 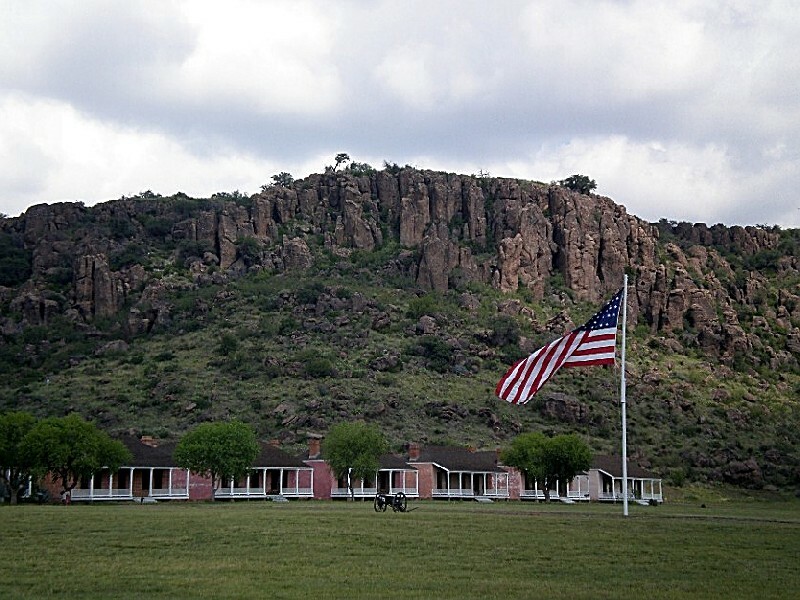 Fort Davis is important in understanding the presence of African Americans in the West and in the frontier military because the 24th and 25th U.S. Infantry and the 9th and 10th U.S. Cavalry, all-black regiments established after the Civil War, were stationed at the post. 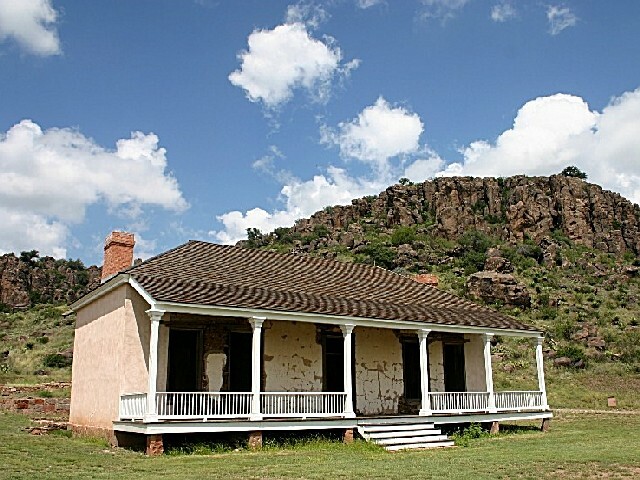 Today, twenty-four roofed buildings and over 100 ruins and foundations are part of Fort Davis National Historic Site. Five of the historic buildings have been refurnished to the 1880s, making it easy for visitors to envision themselves being at the fort at the height of its development. 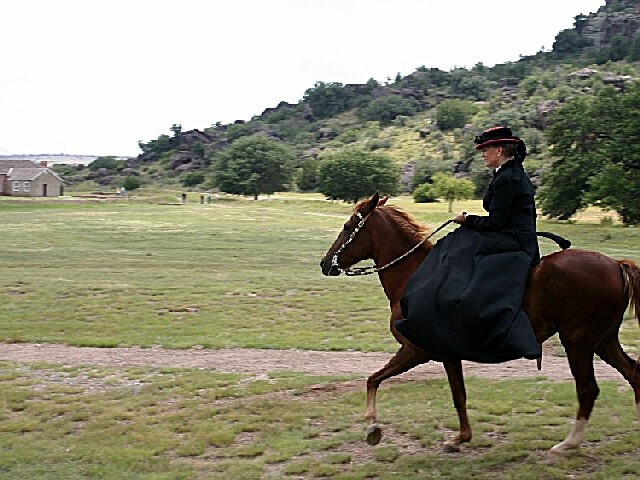 Fort Davis National Historic Site was authorized as a unit of the National Park System in 1961. 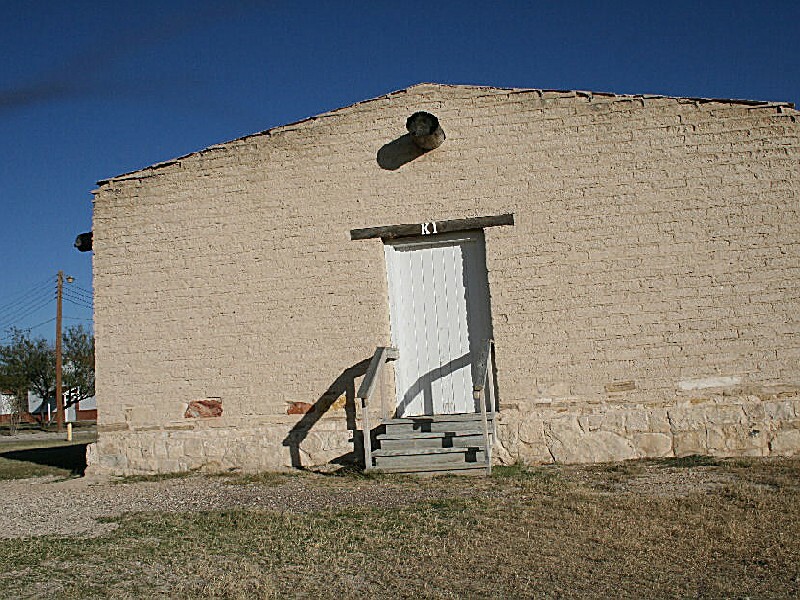 A key post in the defense system of western Texas, Fort Davis played a major role in the history of the Southwest. 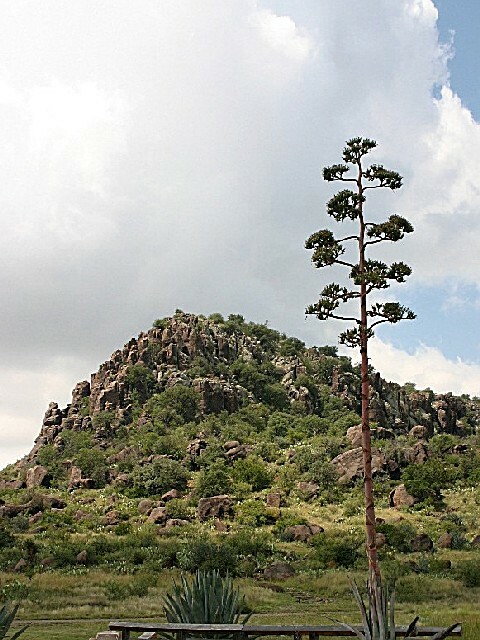 From 1854 until 1891, troops stationed at the post protected immigrants, freighters, mail coaches, and travelers on the San Antonio-El Paso Road. 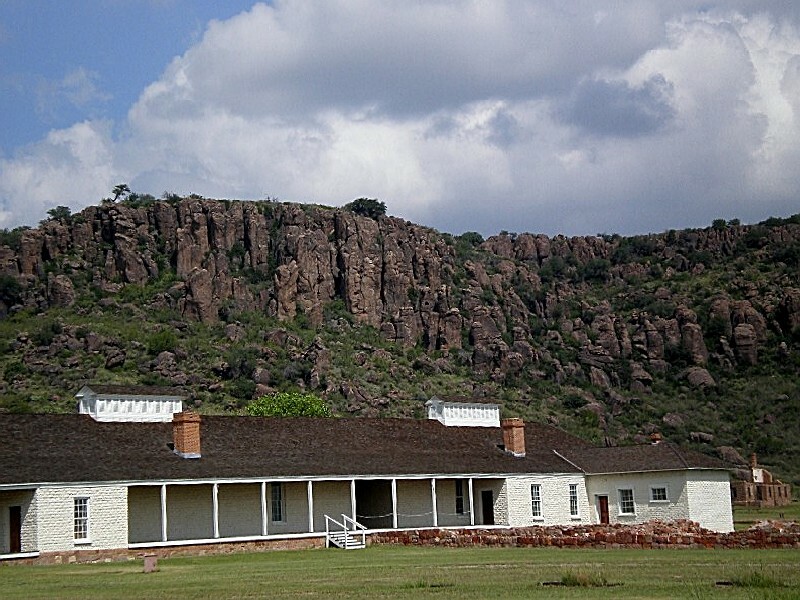 Today, Fort Davis is considered one of the best remaining examples of a frontier military post in the American Southwest. Named for Secretary of War Jefferson Davis, the fort was first garrisoned by Lieutenant Colonel Washington Seawell and six companies of the Eighth U.S. Infantry. 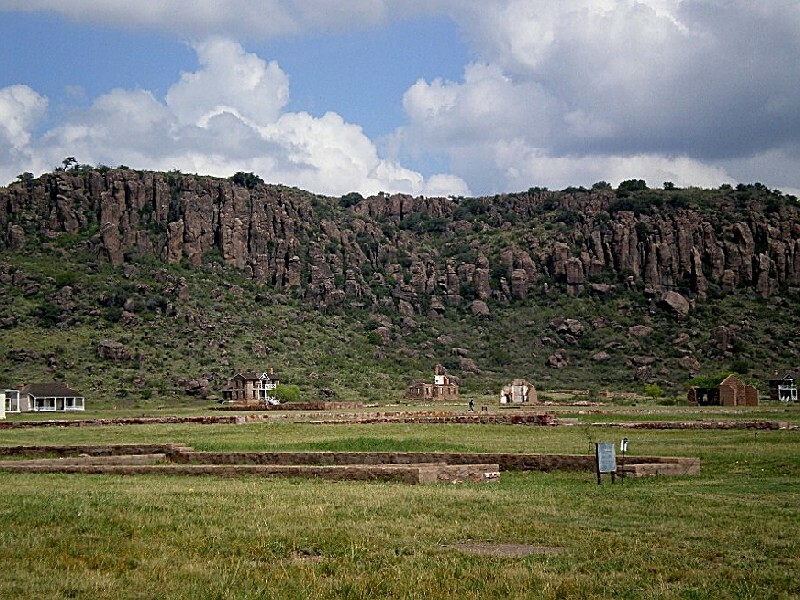 The post was located in a box canyon near Limpia Creek on the eastern side of the Davis Mountains--where wood, water, and grass were plentiful. From 1854 to 1861 , troops of the Eighth Infantry spent much of their time in the field pursuing Comanches, Kiowas, and Apaches who terrorized travelers and attacked mail stations. 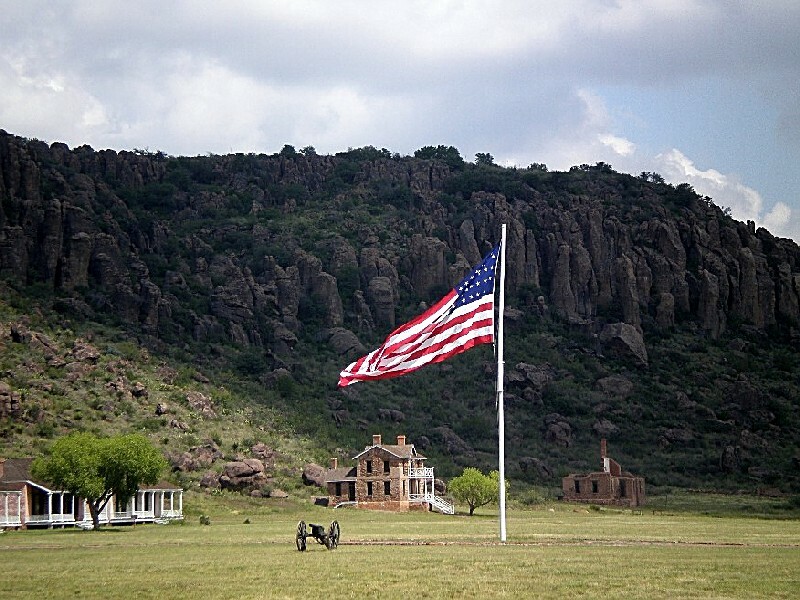 With the outbreak of the Civil War and Texas?s secession from the Union, the federal government evacuated Fort Davis. The fort was occupied by Confederate troops from the spring of 1861 until the summer of 1862, when Union forces again took possession. 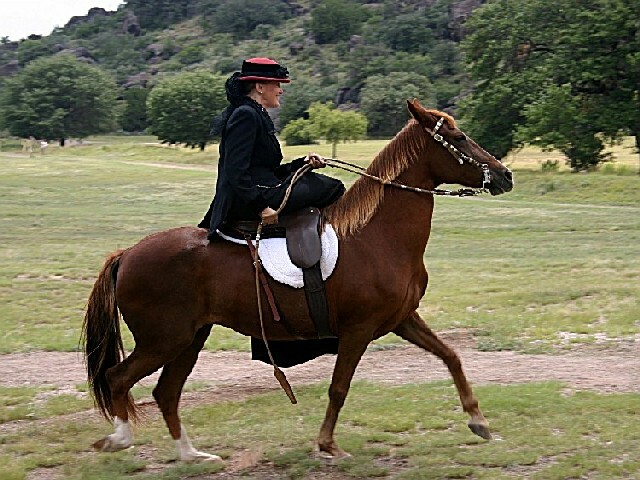 They quickly abandoned the post and Fort Davis lay deserted for the next five years. The original post consisted of primitive structures. 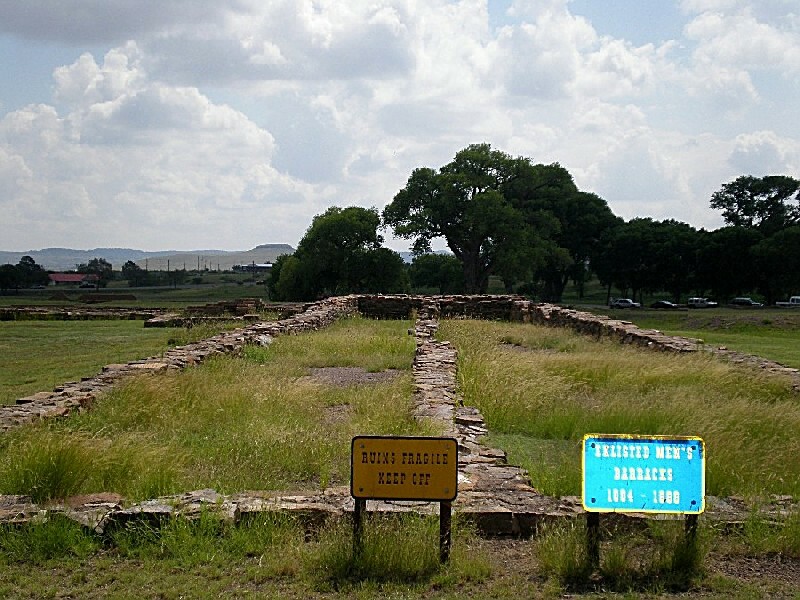 Not many of the fort?s structures remained in June 1867, when Lieutenant Colonel Wesley Merritt and four companies of the recently-organized Ninth U.S. Cavalry reoccupied Fort Davis. 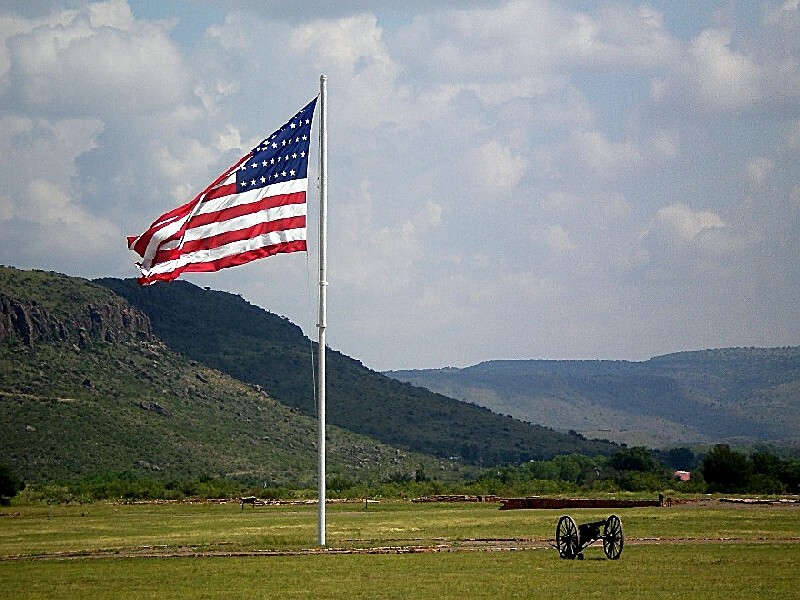 By the end of 1869, Fort Davis had become a major installation with more than 100 structures, and quarters for more than 400 soldiers. Fort Davis?s primary role of safeguarding the west Texas frontier against the Comanches and Apaches continued until 1881. 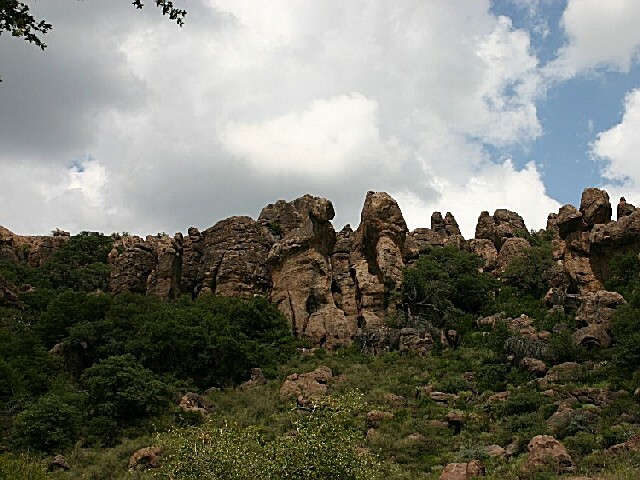 Although the Comanches were defeated in the mid-1870s, the Apaches continued to make travel on the San Antonio-El Paso road dangerous. 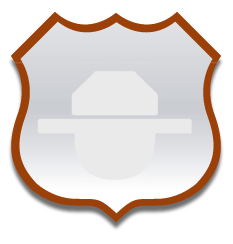 Soldiers from the post regularly patrolled the road and provided protection for wagon trains and mail coaches. 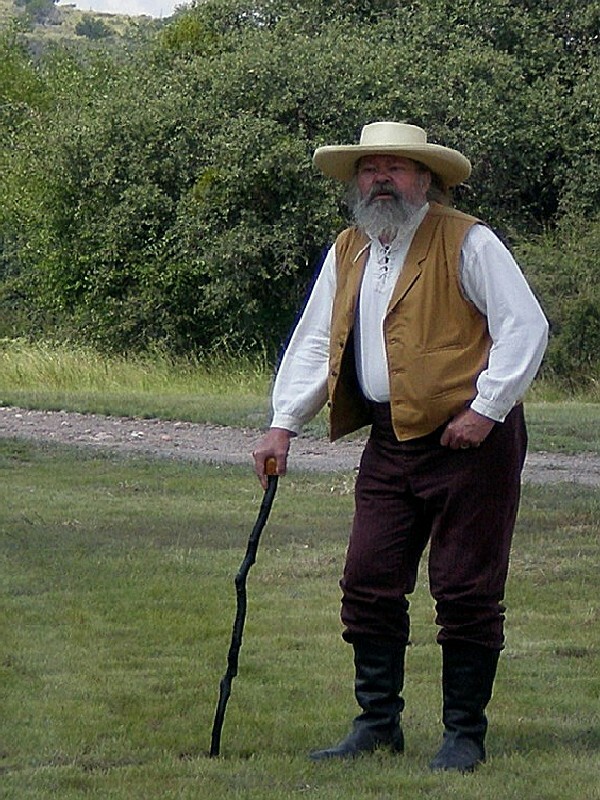 The last major military campaign involving troops from Fort Davis occurred in 1880. In a series of engagements, units from Fort Davis and other posts, under the command of Colonel Benjamin Grierson, forced the Apaches and their leader Victorio into Mexico. There, Victorio and most of his followers were killed by Mexican soldiers. 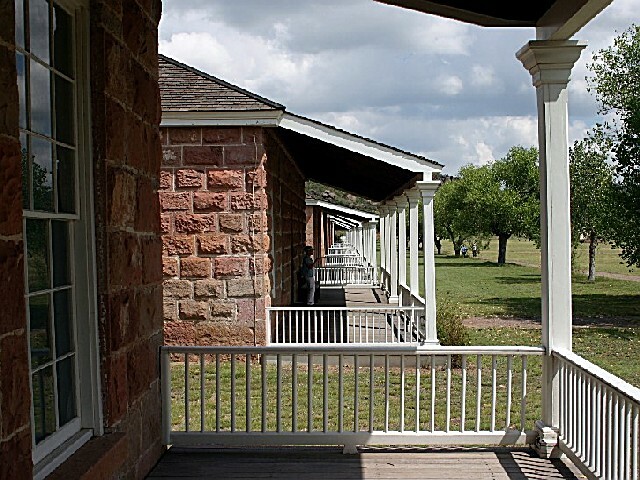 With the end of the Indian Wars in west Texas, garrison life at Fort Davis became more routine. Soldiers occasionally escorted railroad survey parties, repaired roads and telegraph lines, and pursued bandits. 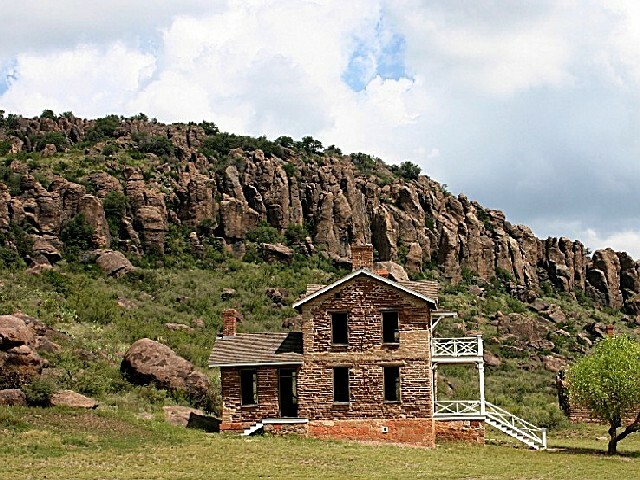 In June 1891, as a result of the army?s efforts to consolidate its frontier garrisons, Fort Davis was ordered abandoned, having "outlived its usefulness. "Seventy years later, in 1961, the fort was authorized as a national historic site, a unit of the National Park Service. Big Bend National Park, 135 miles. Carlsbad Caverns National Park, 150 miles. Guadalupe Mountains National Park, 170 miles. Chamizal National Memorial, 200 miles. 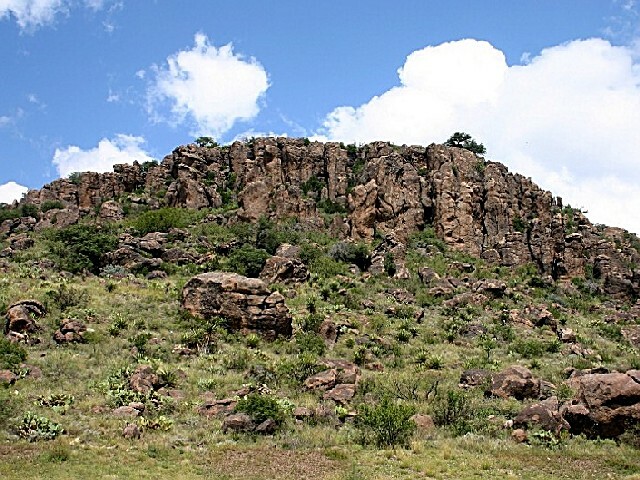 Davis Mountains State Park, 432-426-3337, 4 miles. Indian Lodge State Park, 432-426-3254, 5 miles. Chihuahuan Desert Research Institute, 432-364-2499, 5 miles. McDonald Observatory (University of Texas), 432-426-3263, 17 miles. 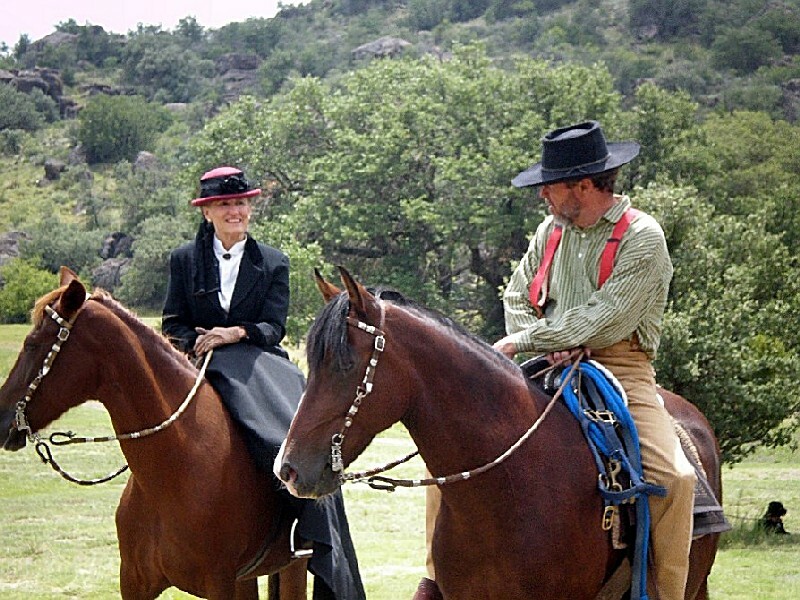 Balmorhea State Park, 432-375-2370, 35 miles. Plane : Airport facilities for private airplanes are available at Marfa (20 miles) and Alpine (25 miles). 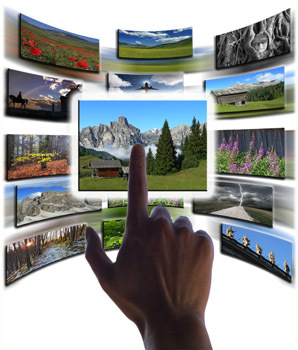 Commercial air service is available from Midland-Odessa (160 miles) and El Paso (200 miles). Car : The park can be reached from Interstate Highway 10 (via Texas highways 17 or 118) or US Highway 90 (via Texas highways 17 or 118). Public Transportation : No public transportation is available.